Fix random behaviour such as TV turning off on its own. 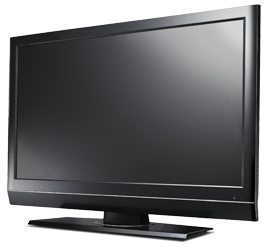 A TV or monitor repair will typically cost between $100 and $300 (Including parts). For a more accurate estimate please let us perform a free diagnostics.